Comlux offers 2 series: the DENSHO series, which is a made-to-order series that symbolizes their masterful craftsmanship, and the more reasonably priced Takumi series. The popular DENSHO series offers a wide selection of products with different sizes, designs, materials and colors. 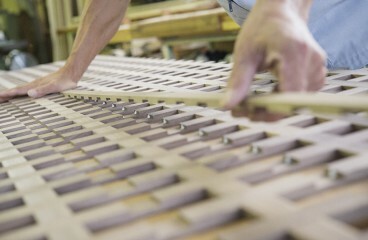 Besides picking from existing styles, customers can have doors custom made to suit their needs. The one-and-only MUKU is the finest brand within the DENSHO series, and uses Honkeyaki (zelkova), Kabazakura (cherry tree) and Kurumi (walnut tree) as wood material. Instead of the more commonly used laminated wood (composite wood bonded together), they use only the most durable solid wood of the highest quality, complimenting the door with the beauty of natural wood. Often times, laminated wood is used on the inside of doors, but to achieve the best quality possible, they use solid wood on the inside. The inside structure material is three times more durable than other companies’ products, and for finishing, persimmon juice, ink oil or linseed oil is used, giving the door a texture that only gets more beautiful with age. The most interesting aspect of this door is its structure. 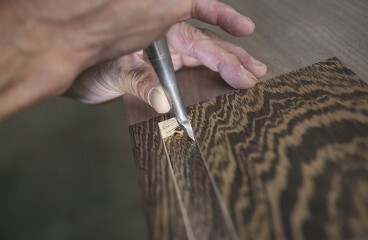 It utilizes ancient Japanese architectural techniques like “Arihozo” (dovetailing) or “Zougan” (inlaying). 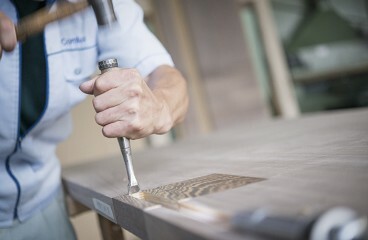 They incorporate traditional techniques to design new and innovative doors to fulfill the clients’ needs. As a result from this approach, they found a way to retain durability longer by spacing out certain parts to let the wood contract, as well as creating stylish ornamental designs. They also pay a lot of attention to the processing of the wood to ensure the best quality and design. Conventionally, finishing paint goes on the outer surface only, but when a piece of wood has paint on one side of it, it causes some deformation because the moisture is absorbed through only one side of the wood. To prevent that from happening, they take the time to paint the inside of the wood material although it won’t be seen after the door is completed. 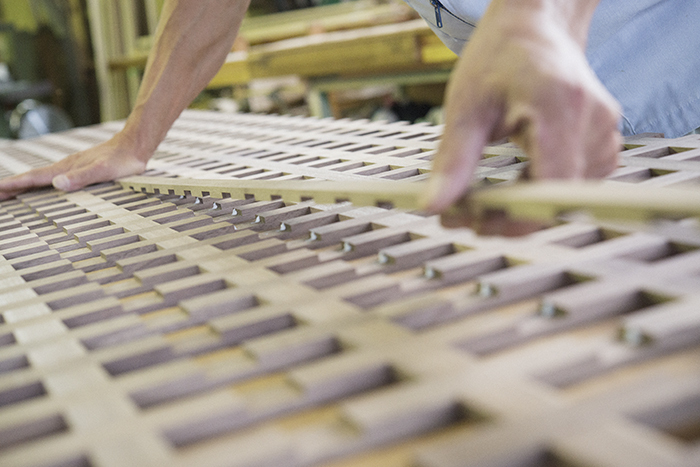 The country’s finest doors with a wide selection of designs and materials to choose from. 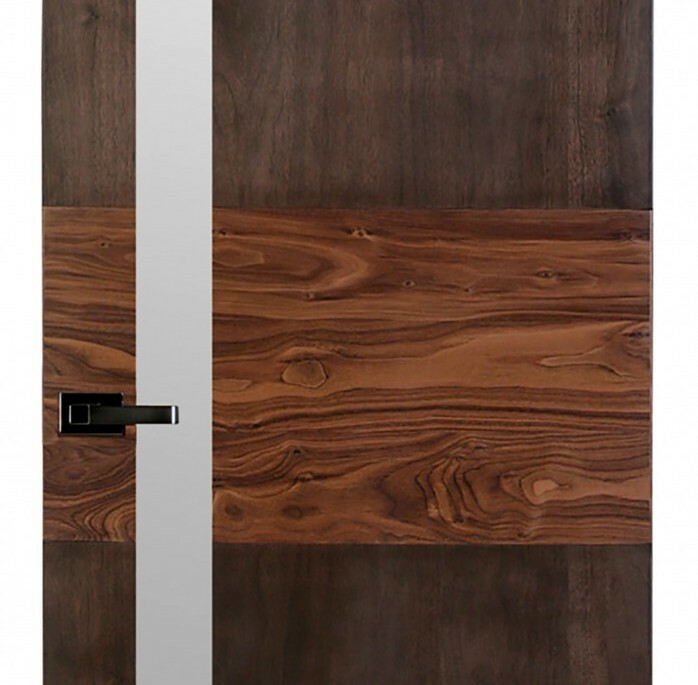 Besides the MUKU, they also offer more than 100 different types of doors. They gather over 30 different types of wood from inside and outside the country to craft their doors, and they are highly praised by house-building companies for having “the widest variety of products in the county.” Recently, they have introduced new additions to the roster such as the Densho series’ Hinoki (Japanese cypress) door, SAIKASEI and the mirror-finished SENKOUBI. The SAIKASEI door is built with the company’s own laminated-solid wood panels, to improve strength. This type of wood is a cult favorite, and with its elegant texture and graceful scent, it is one of their strongest products next to MUKU. Comlux’s luxury doors usher in a new age. They say new door designs first get introduced to luxury apartments and condominiums, and once they become popular, they get installed into houses. Comlux has provided high quality doors to home builders for many years, and now also handle interior doors inside luxury apartments. But, house builders have a strict standard on products before purchasing them and the products must pass many tests. The famous double chamber environmental test puts the products under extreme temperature and humidity, far more extreme than the actual condition in residential environments, to test the durability. Additionally, there are legal restrictions on lumber such as the Washington Convention. Comlux, whose main clients are major home builders, make sure they provide not only the legal documents for the wood materials, but all information to keep everything transparent, such as where the lumber gets cut down, and how much stock they can maintain. Comlux is a company that boasts a rich history of accomplishments, and starting this September, they have signed a landmark deal with a major home building company. Usually, for doors like the ones they offer, each home builder would find a supplier in the area where they are building the house. But, in this new project, their DENSHO series concept will be part of the coordination catalog of the home builder, and homeowners all over the country will be able to gain access to their products. Before, there have been deals where the homebuilder would purchase the company’s products and provide them but to be part of the builder’s coordination system, and even be part of the catalog is rare. This joint venture between a major homebuilder who is not afraid to try new things, and a door manufacturer that will not compromise quality, is ushering in a new era when people all over the country, and around the world, can choose from a wide selection of “one-and-only” high quality doors. On a quest to find the perfect partner. 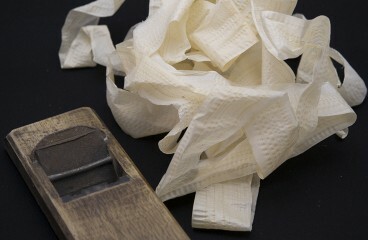 Hida’s woodworking tradition goes back 1300 years. 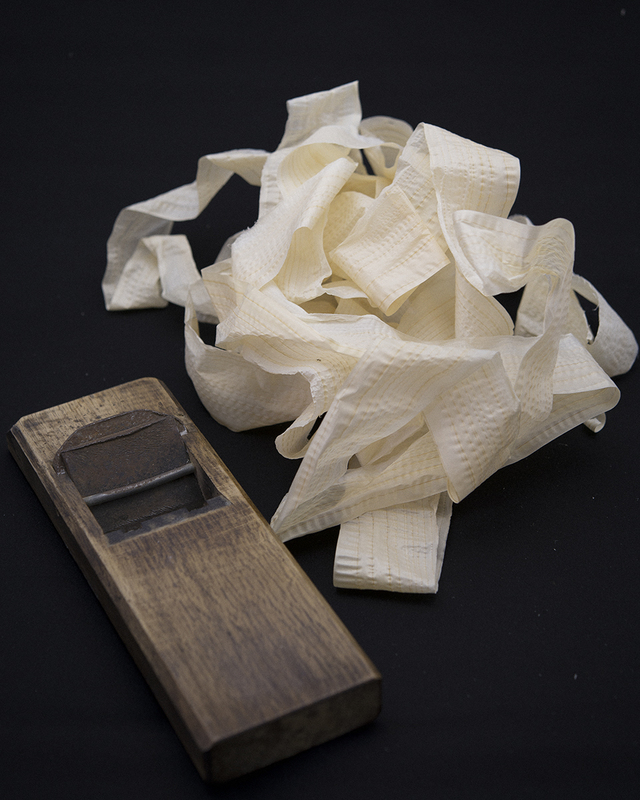 The thing that made the woodworkers famous is their drive to go out into the world by themselves and acquire the skills. That ethos is something Comlux proudly carries, as they search for new partners and technologies, and cross the ocean. Business Description: Manufacturing Interior doors, door units, and various wooden construction material.